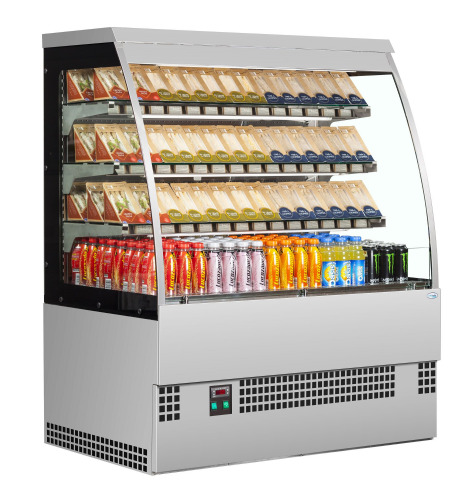 Multidecks open frontage design encourages customers to make impulse buys and add to their basket and their presence alone can cause a significant increase in sales. 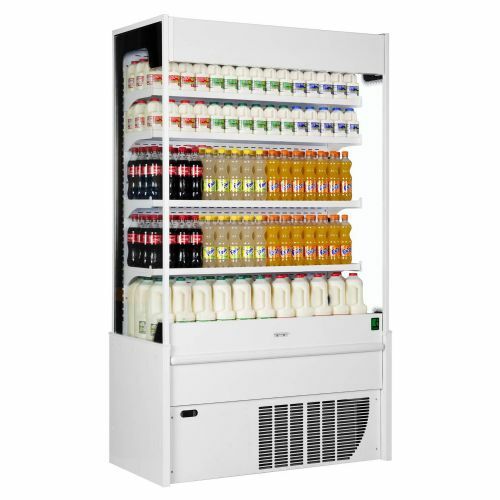 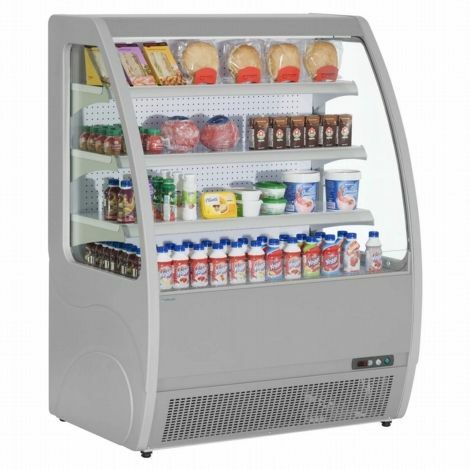 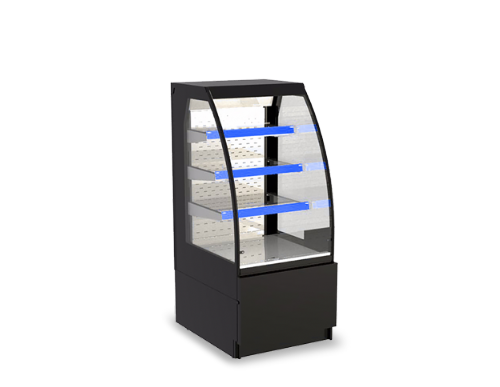 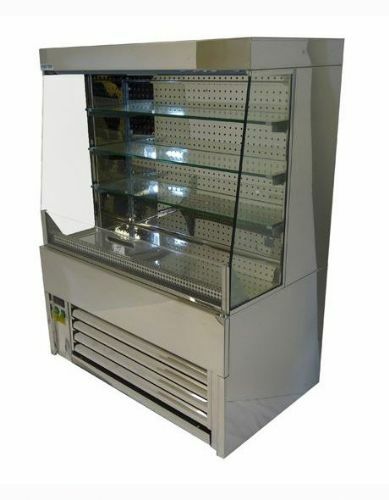 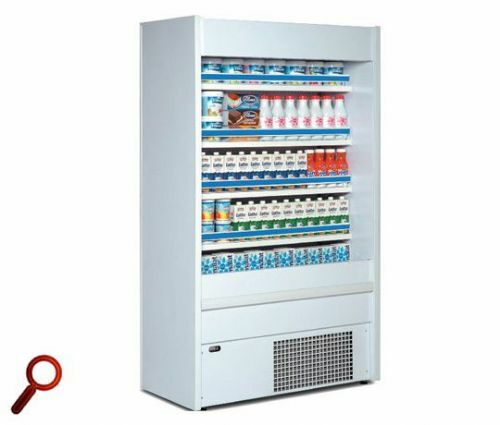 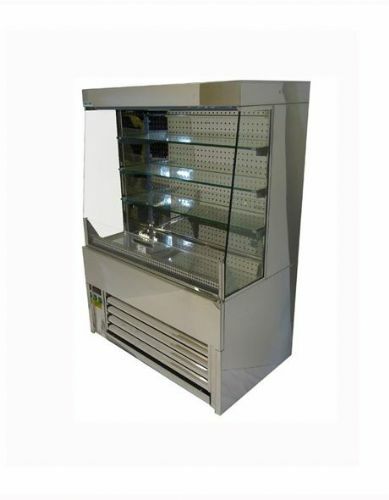 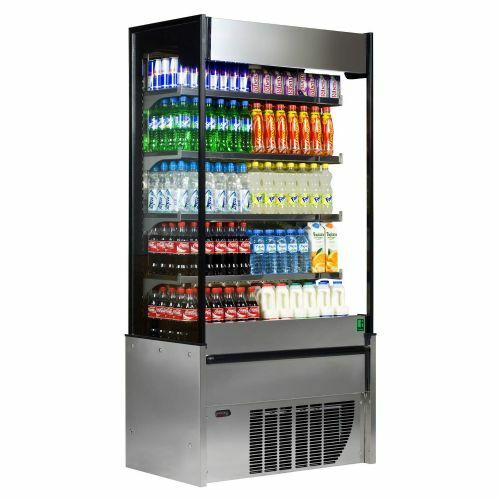 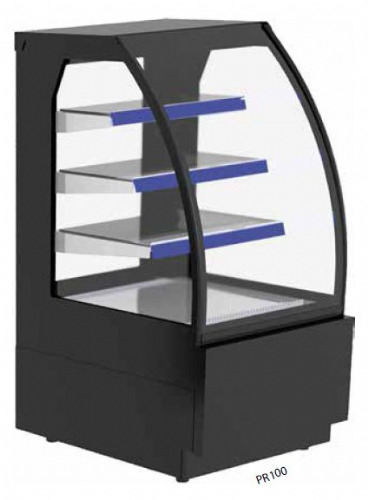 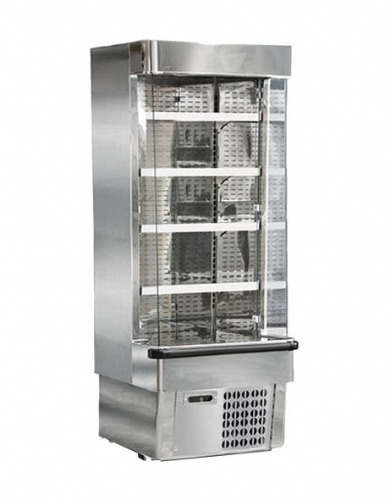 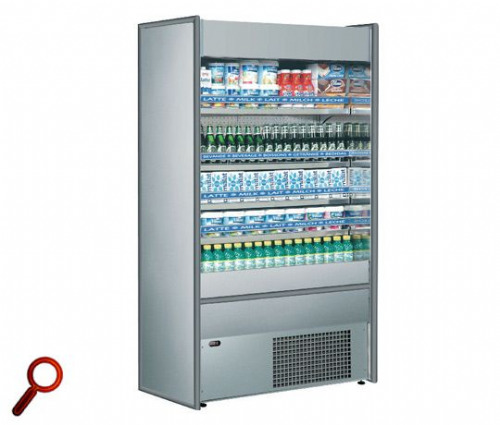 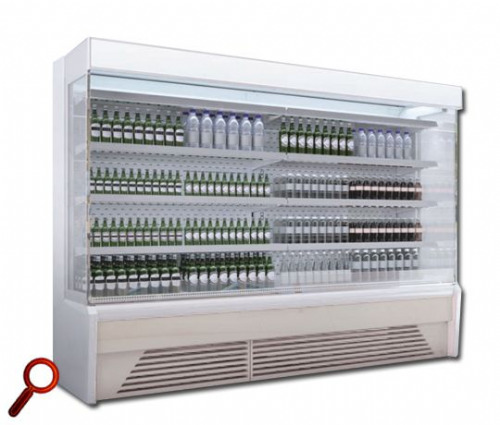 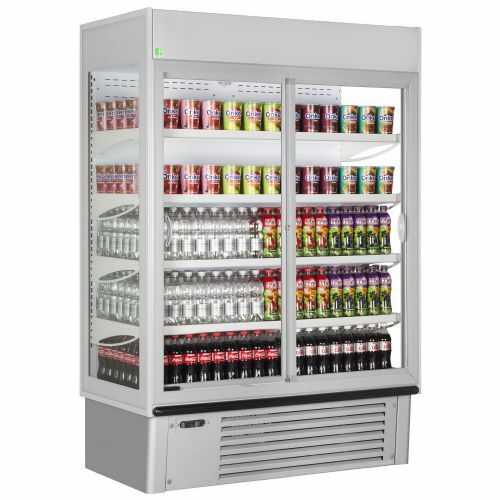 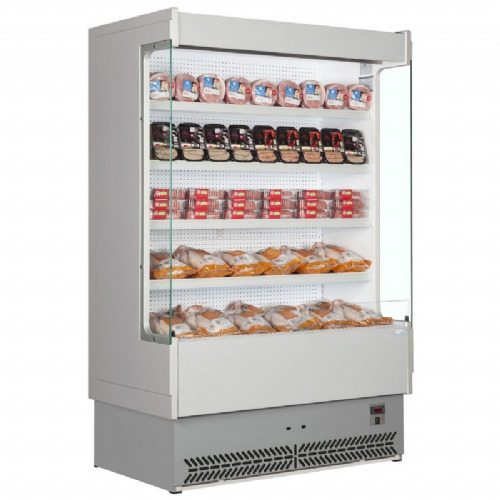 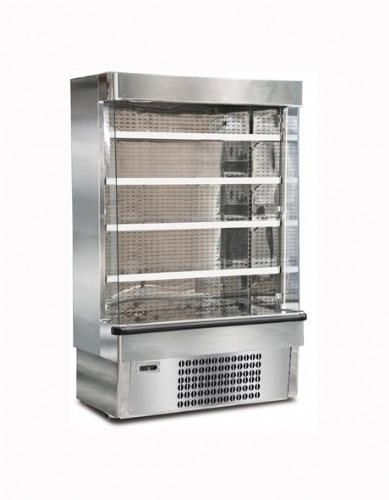 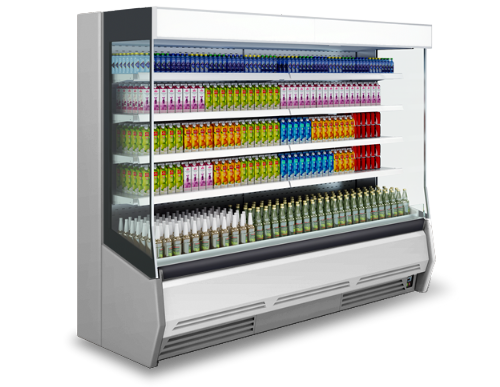 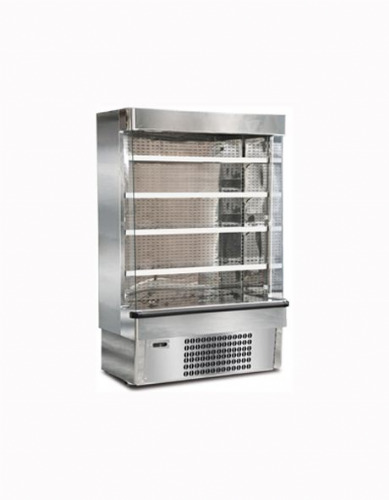 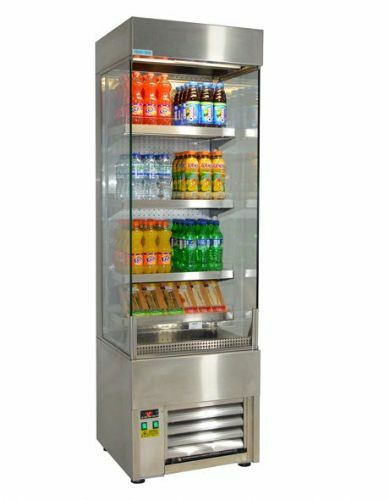 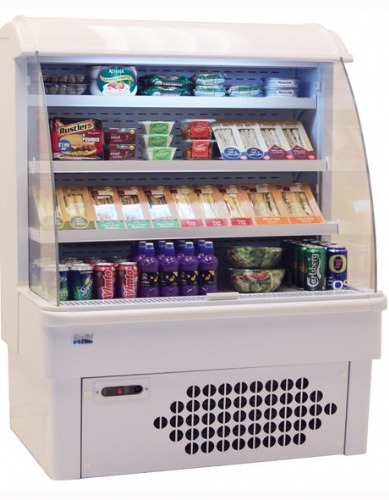 Our multideck display fridges come in a variety of sizes and styles, guaranteed to add an extra element to your catering business and get people buying. 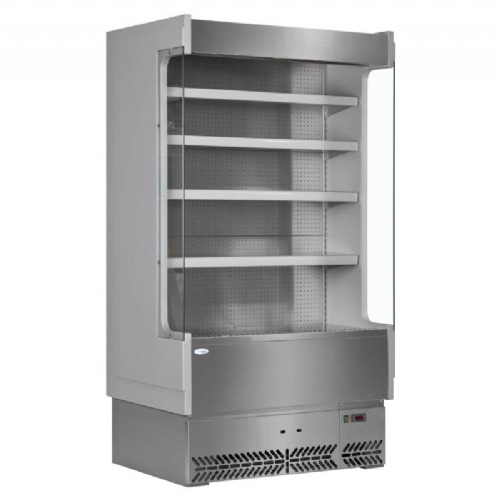 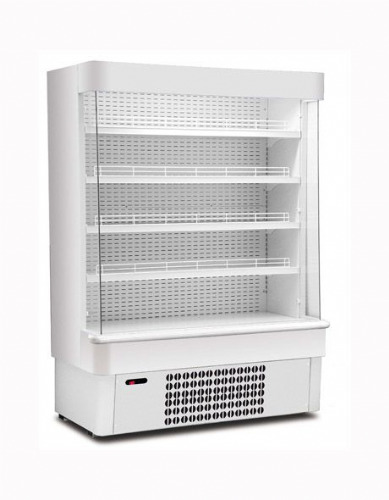 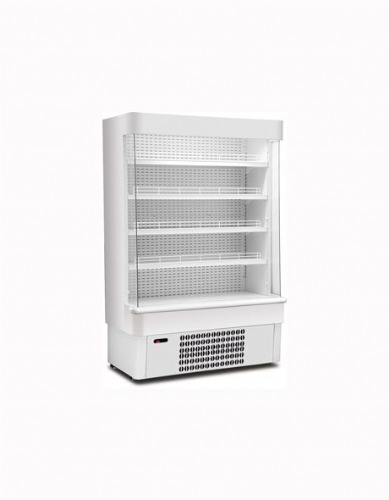 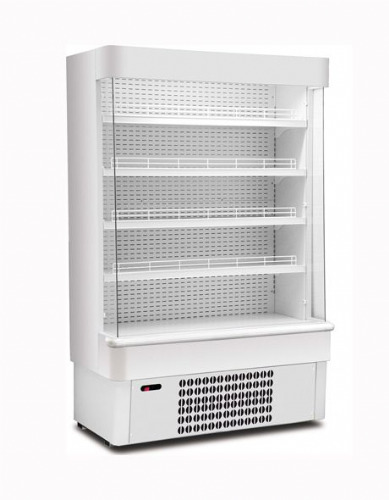 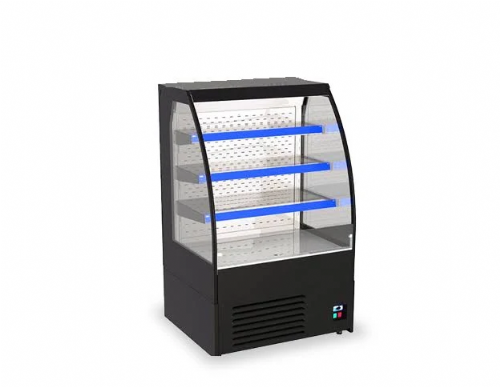 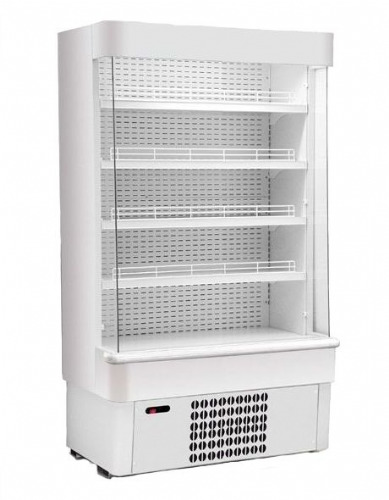 Supplied by top names including Williams Refrigeration, Frilixa, Mondial Elite,, Polar Refrigeration, Zoin, and Blizzard, you can pick and choose as your requirements permit and allow it to make an immediate impact.